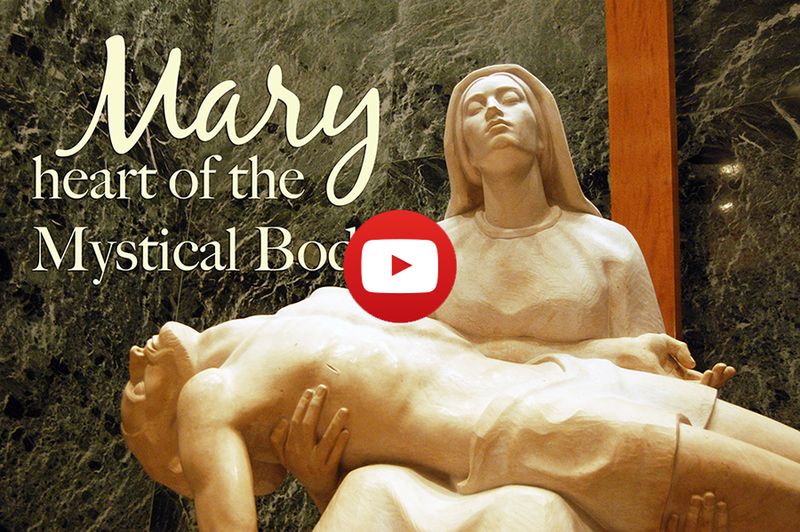 This week we find ourselves with Mary and Jesus on the road to Calvary. Mary willed herself to follow Jesus all the way to Golgotha so that she could give Him to the world on the Cross, just as she had given Him to the world in the stable. 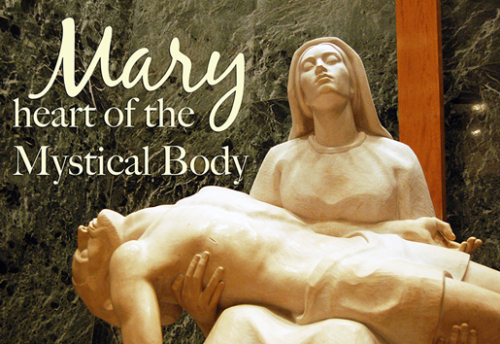 Let’s join Mary on this Way of the Cross so that we can offer support to those who suffer today. If you’ve missed any videos in the series, click here. Copyright © 2018, LSOP Denver. All Rights Reserved.